The best part of happiness lies in the secret heart of a lover. 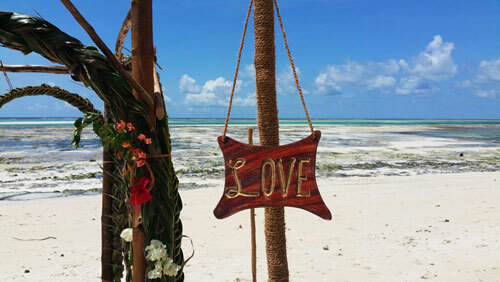 There are not so many places on earth as romantic and unique as Zanzibar for that very special day. 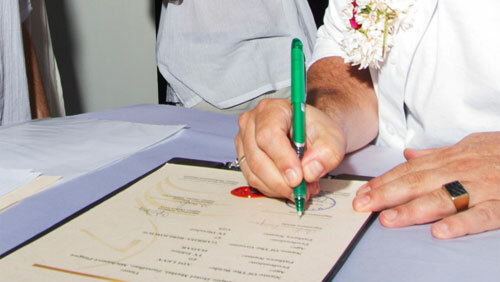 The Matlai team will turn your dream wedding into reality. 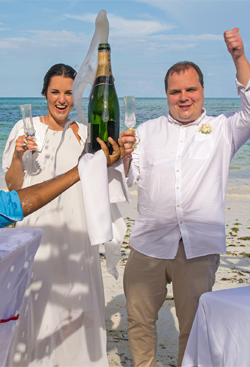 Let us make your wedding an unforgettble event - we will create memories that last a lifetime. 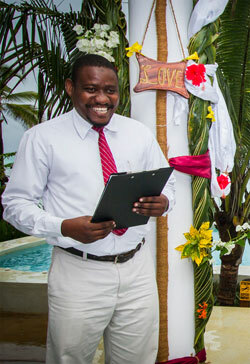 Please click here to email us for more information about the wedding packages. 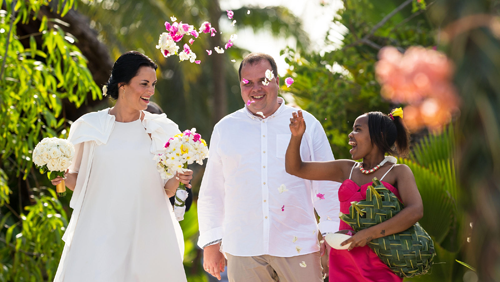 Let us know, if you have special wishes, we will prepare a tailor-made wedding for you. 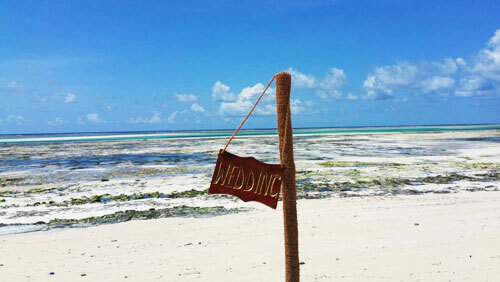 You already said "I do" and you are looking for a romantic honeymoon spot? 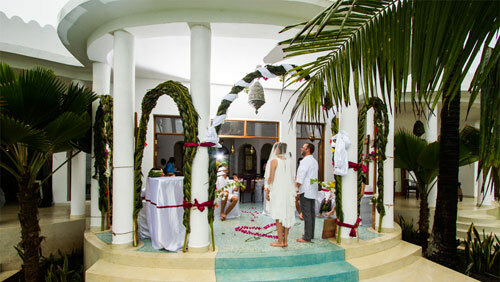 We offer several honeymoon packages, please click here for more information.